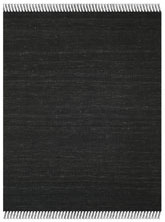 Introducing the Natural Fiber NF115C Natural and Black area rug from Safavieh. 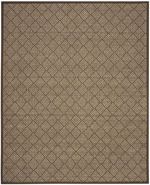 Power Loomed out of Seagrass, this premium quality area rug from Safavieh's Natural Fiber collection features a wonderful harmony with your dTcor. 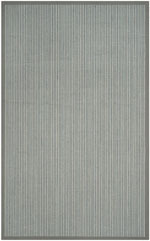 NF115C-2, NF115C-24, NF115C-26, NF115C-3, NF115C-28, NF115C-4, NF115C-210, NF115C-212, NF115C-214, NF115C-6SQ, NF115C-5, NF115C-216, NF115C-6R, NF115C-218, NF115C-6, NF115C-220, NF115C-222, NF115C-8SQ, NF115C-8, NF115C-9, NF115C-10 and 683726854531, 683726593850, 683726593874, 683726393078, 683726393061, 683726393146, 683726593829, 683726393030, 683726593836, 683726593898, 683726593881, 683726593843, 683726322863, 683726322849, 683726393177, 683726322832, 683726322856, 683726593904, 683726393184, 683726393207, 889048134867. 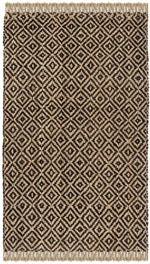 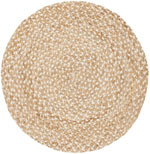 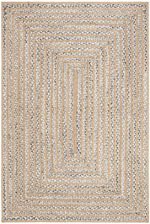 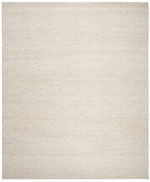 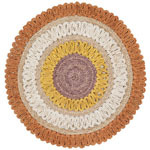 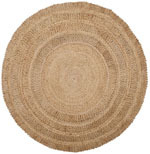 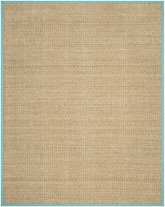 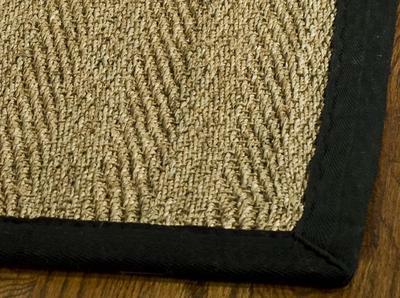 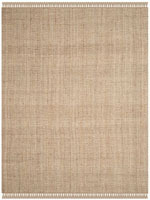 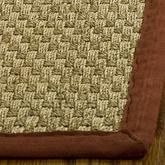 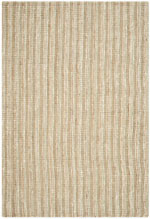 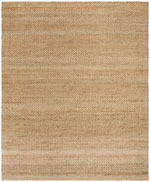 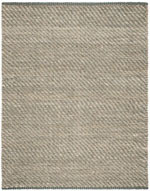 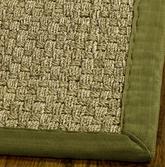 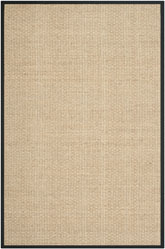 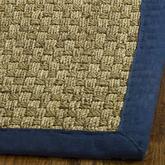 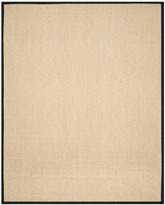 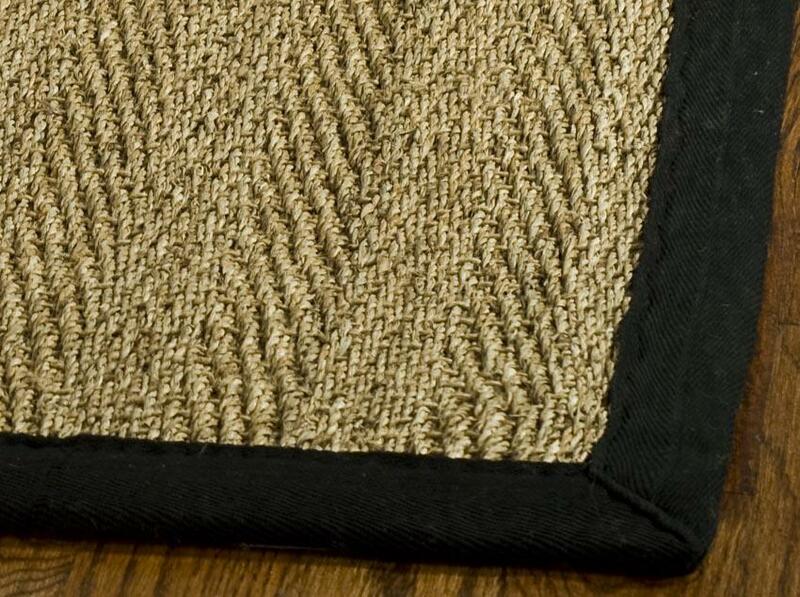 Have a Question about the Safavieh Natural Fiber NF115C Natural and Black area rug?